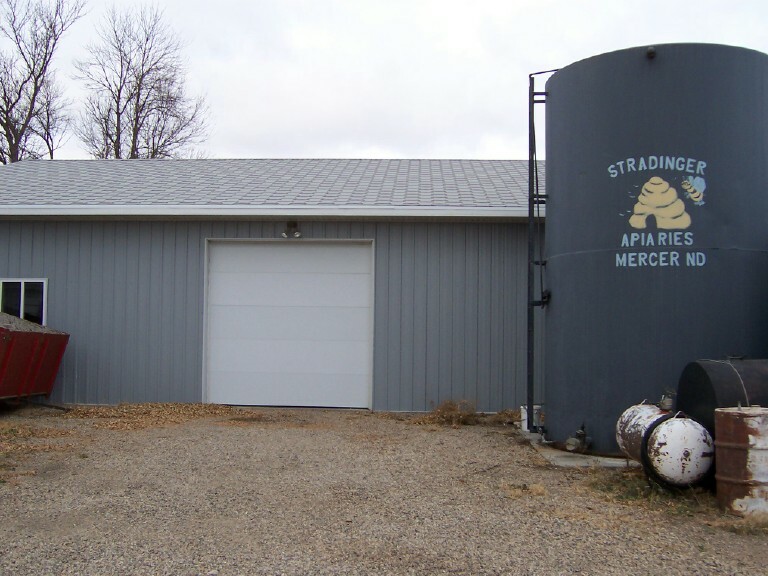 Stradinger Apiaries was started in 1981 by Joel Stradinger as a part time business with 400 hives. In 1986 he went full time with 1000 hives and continues to build his operation, presently he has 2500 hives. Spring & summer is busy with honey production followed by winter pollination of California almond orchards in the San Joaquin Valley. It has developed into a family operation with the involvement of his wife Rhonda and 2 sons, Jarod & Tyler. The honey and wax is sold to commercial packers. Rhonda also promotes honey by working the ND Beekeepers Association booth at various Ag shows throughout the state and visiting area classrooms.